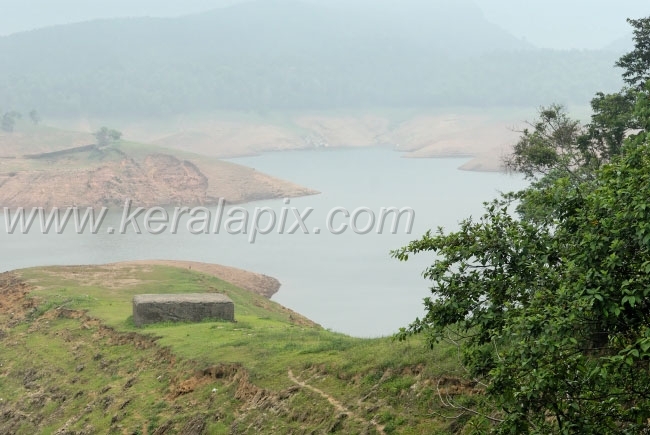 Idukki reservoir viewed from Kulamavu dam. 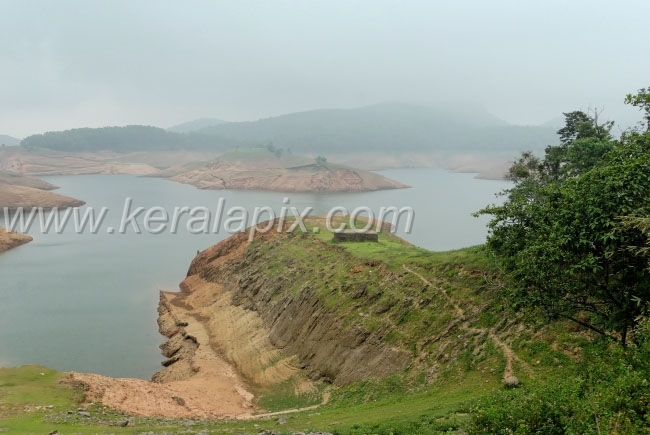 This part of the reservoir is situated at about 22 kilometers up hill from the Arch dam and Cheruthoni dam. 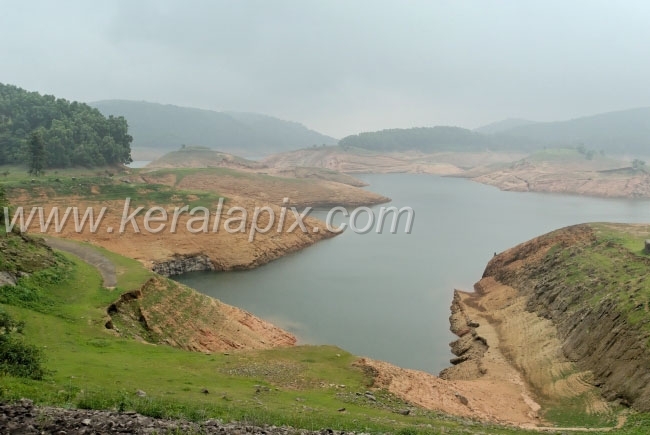 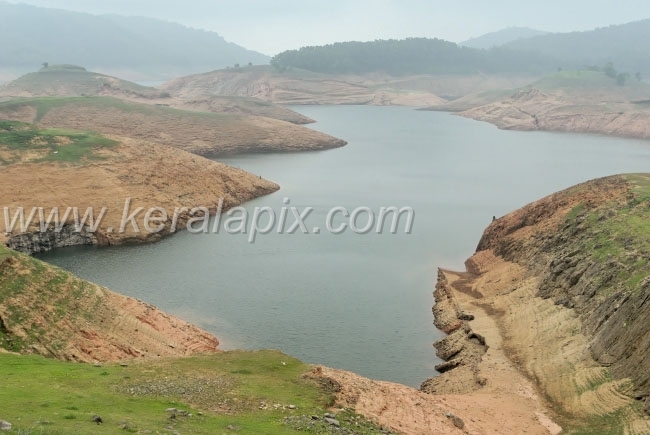 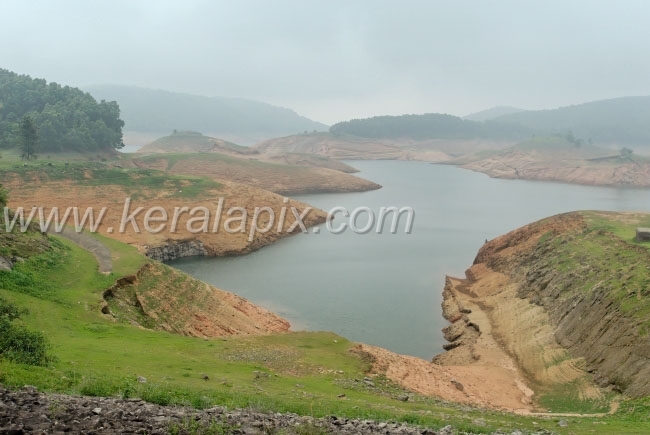 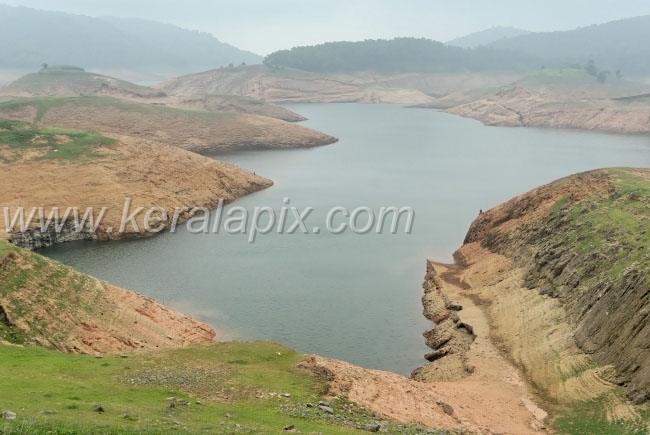 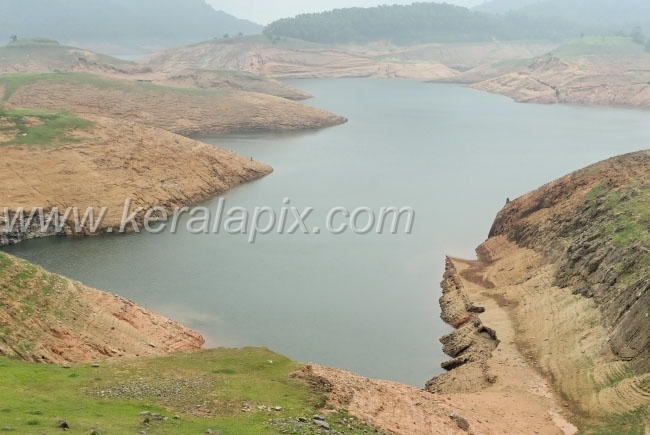 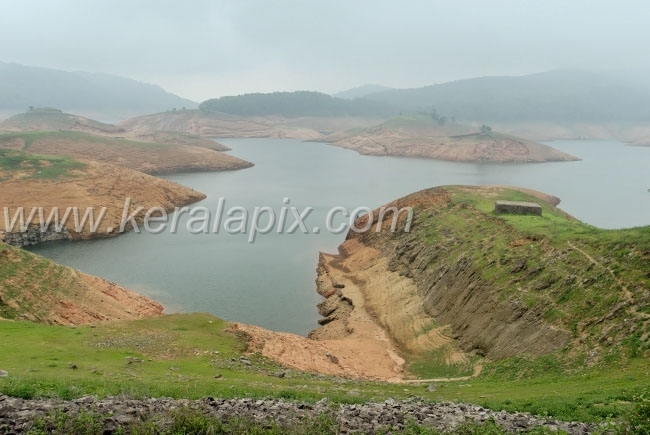 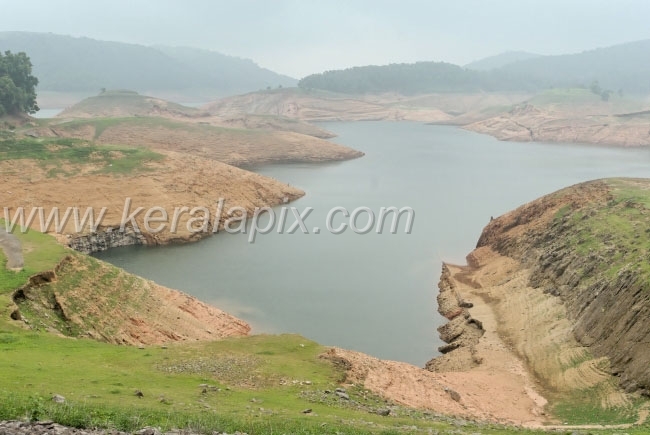 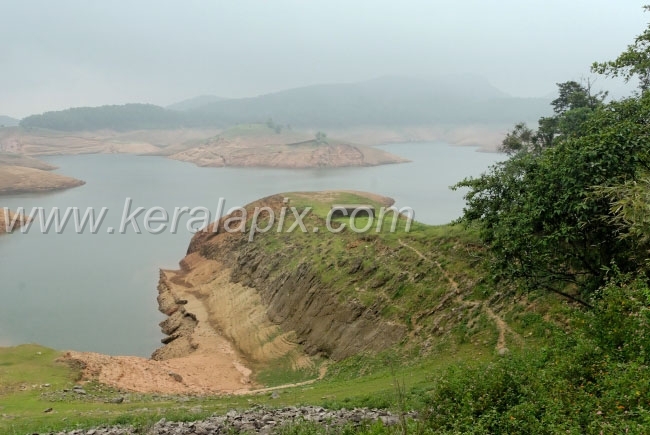 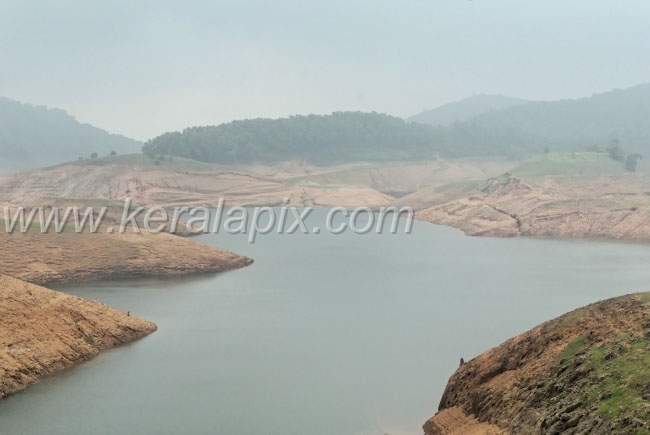 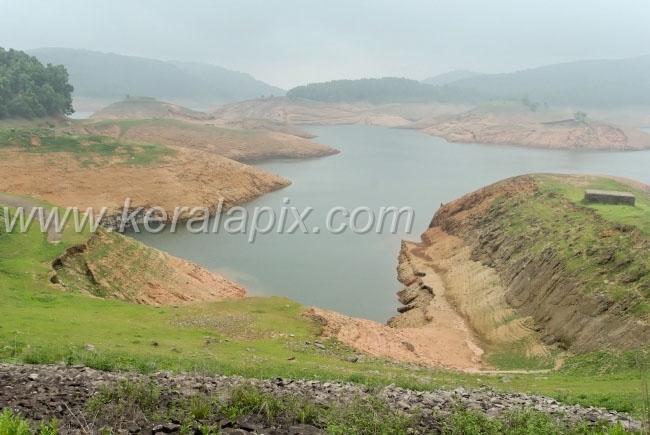 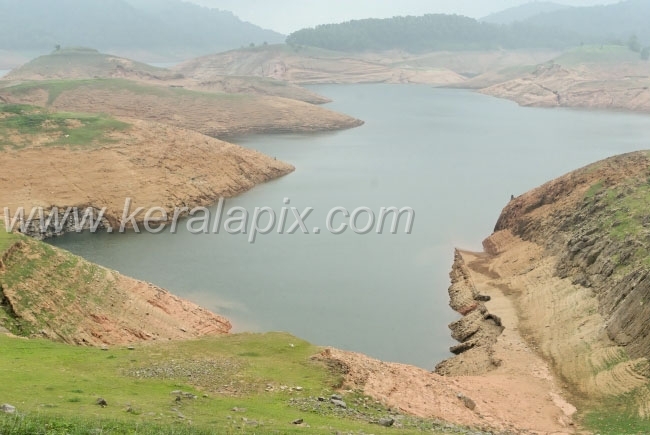 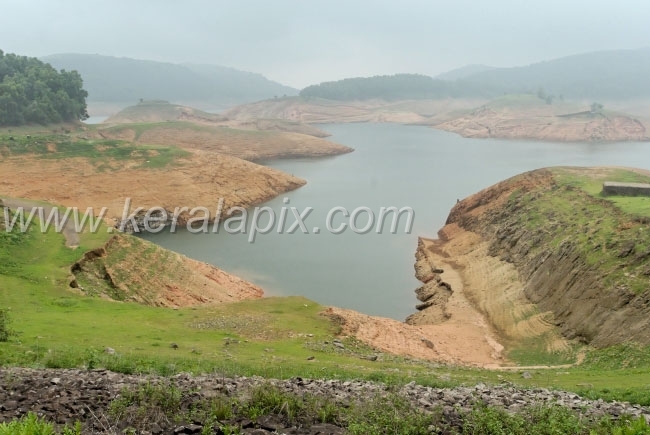 These three dams together obstruct the water within several mountains to form the Idukki lake. 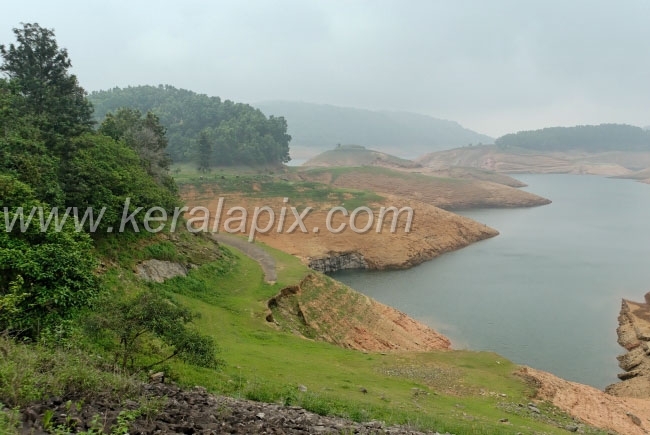 It was drizzling at the time, when these images were photographed.